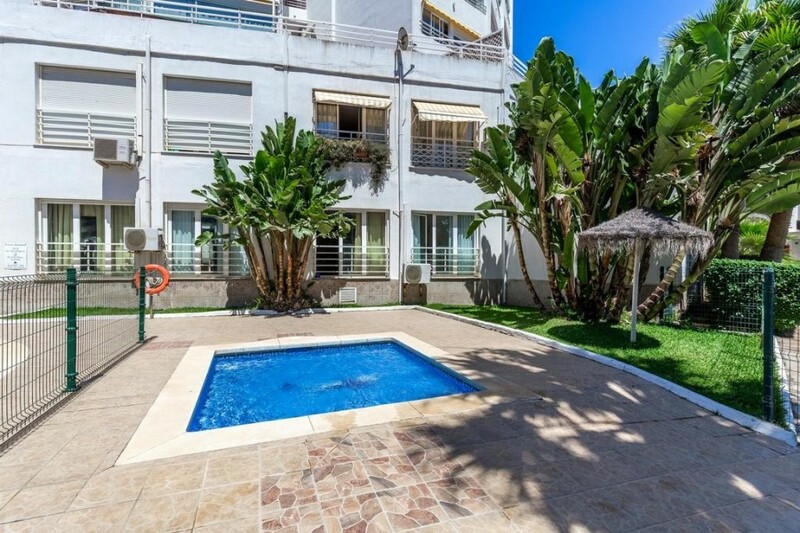 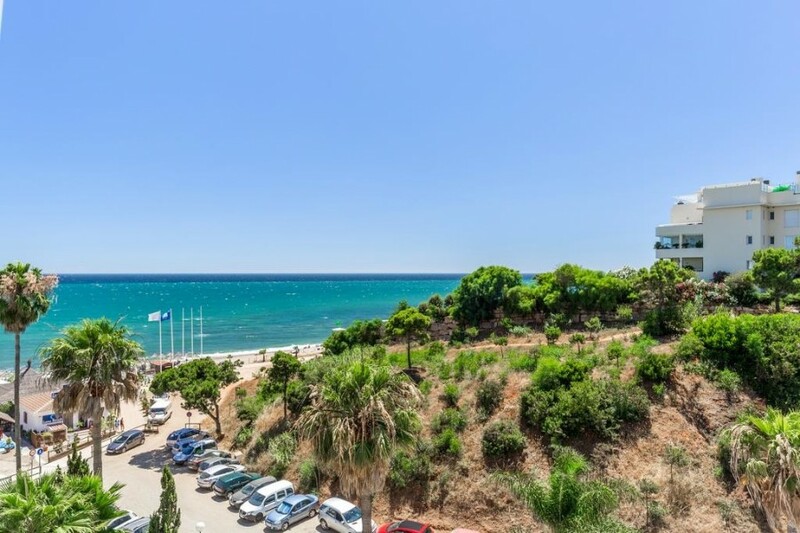 Amazing renovated apartment in a first line beach complex with beautiful sea views. 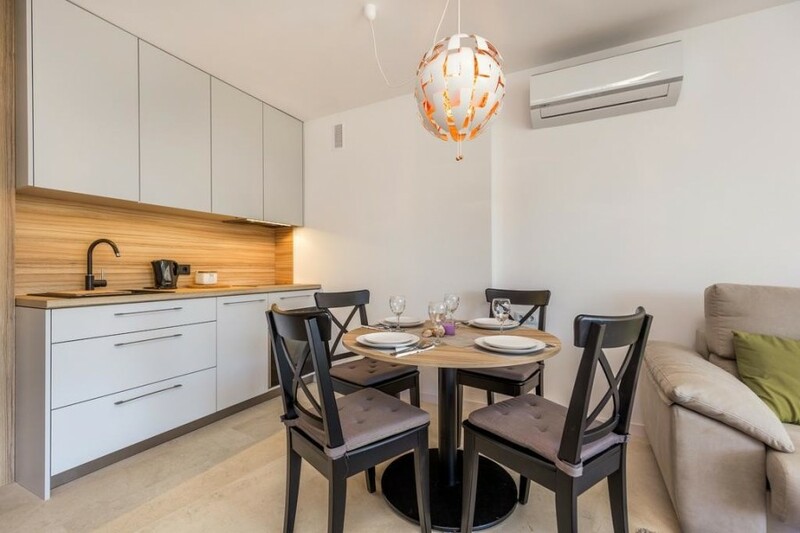 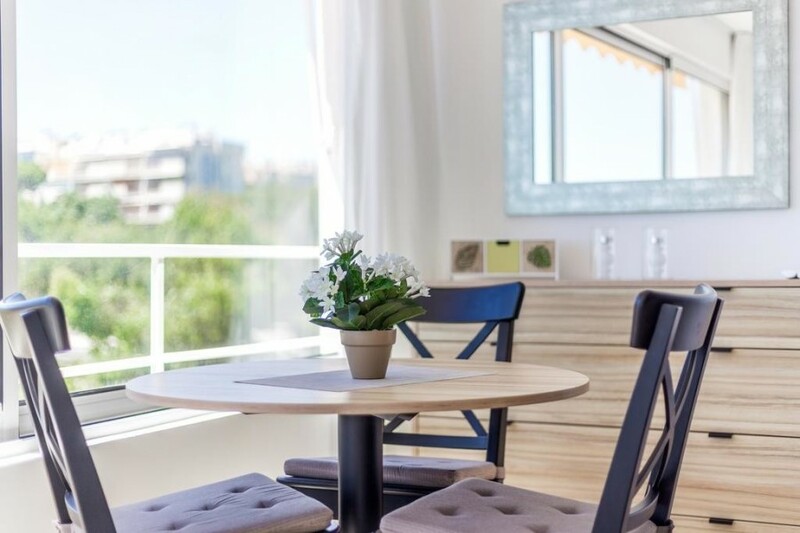 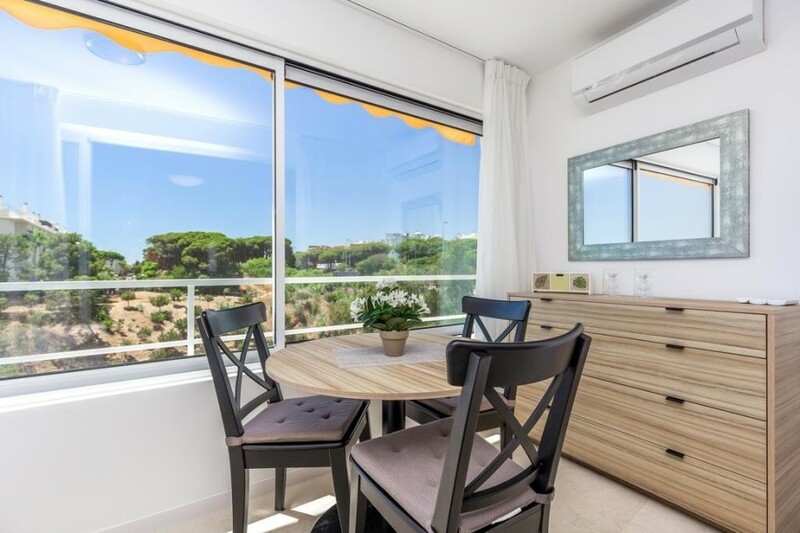 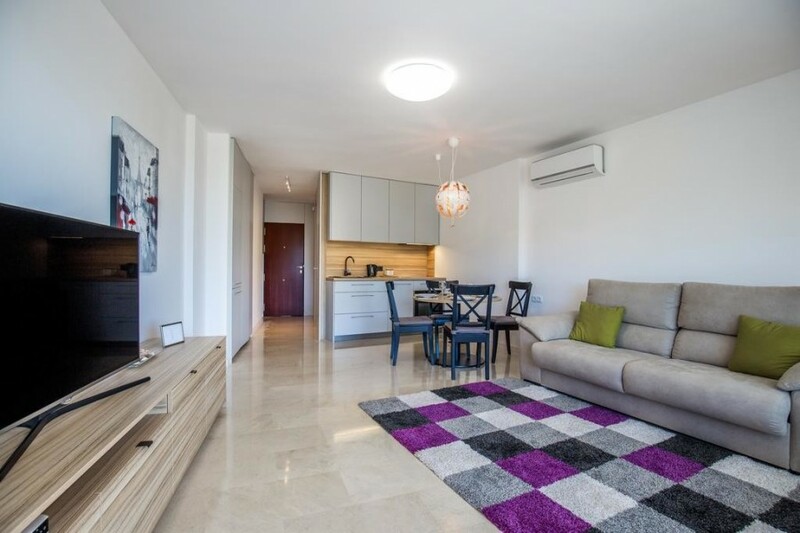 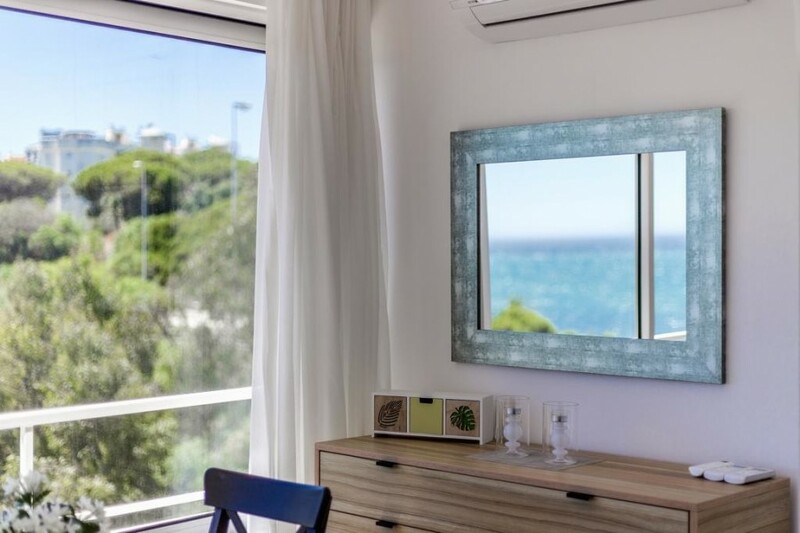 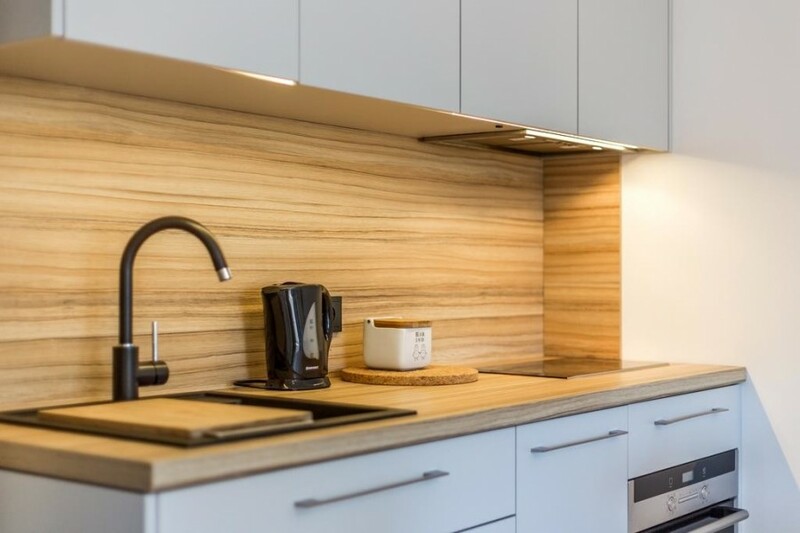 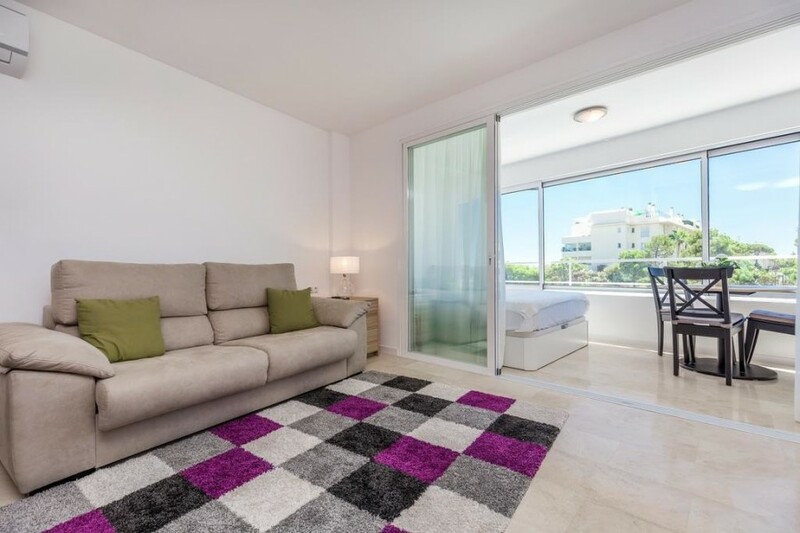 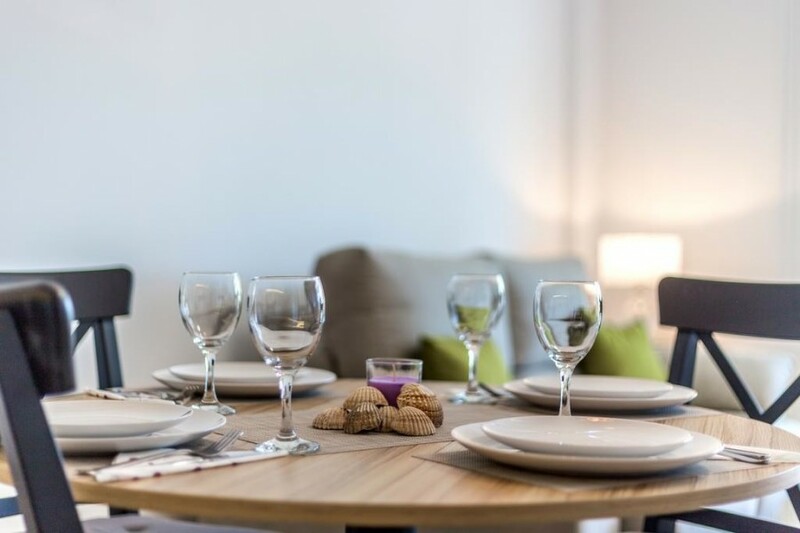 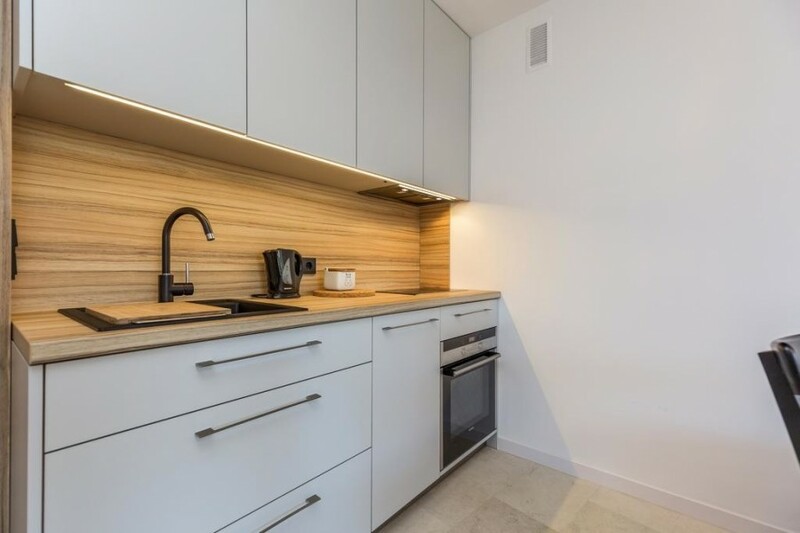 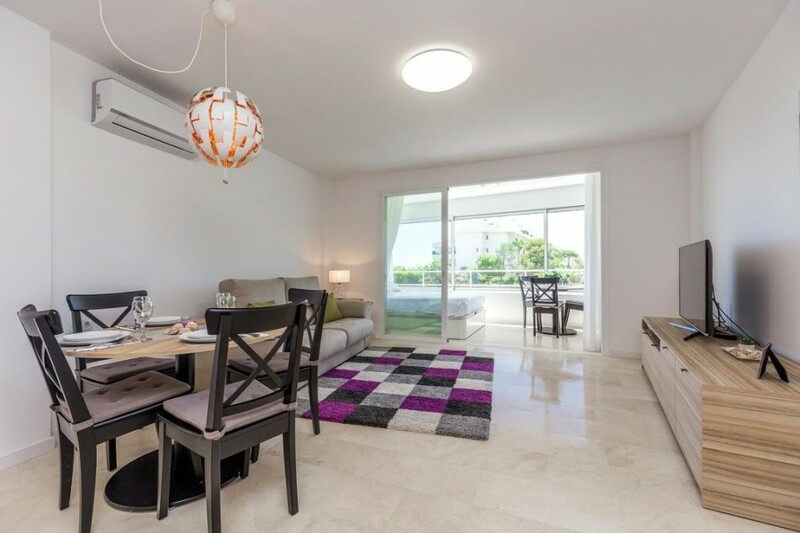 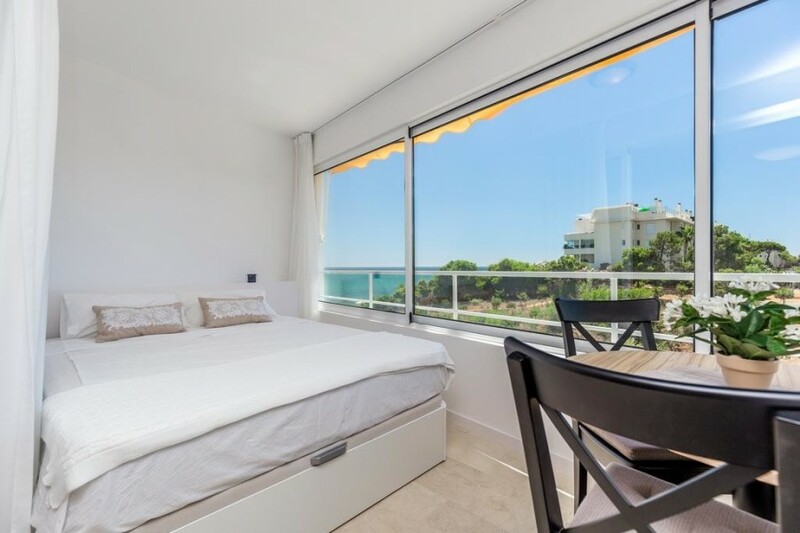 This studio has been completely renovated in a contemporary style taking advantage of all the space with integrated cupboards, a nice open kitchen, a modern bathroom with hydromassage shower and a glazed terrace where the bedroom has been settled enjoying the views. 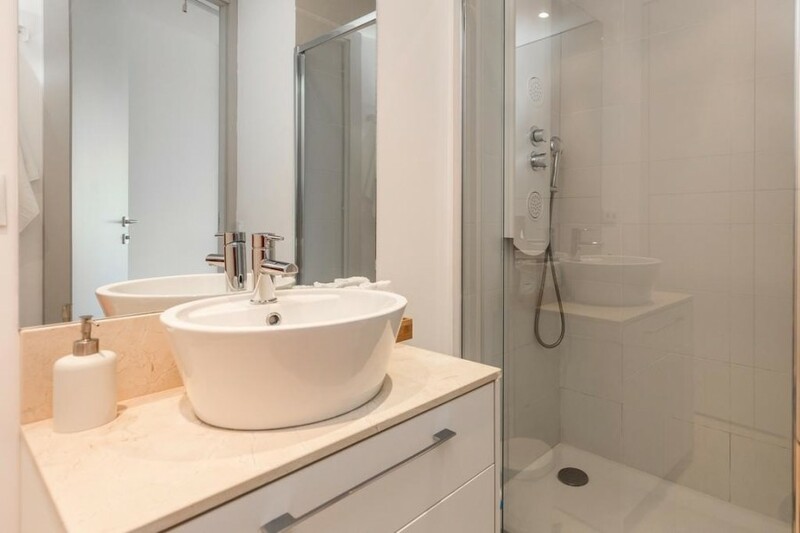 Windows, floors, walls, electricity and plumbing ...all is brand new! 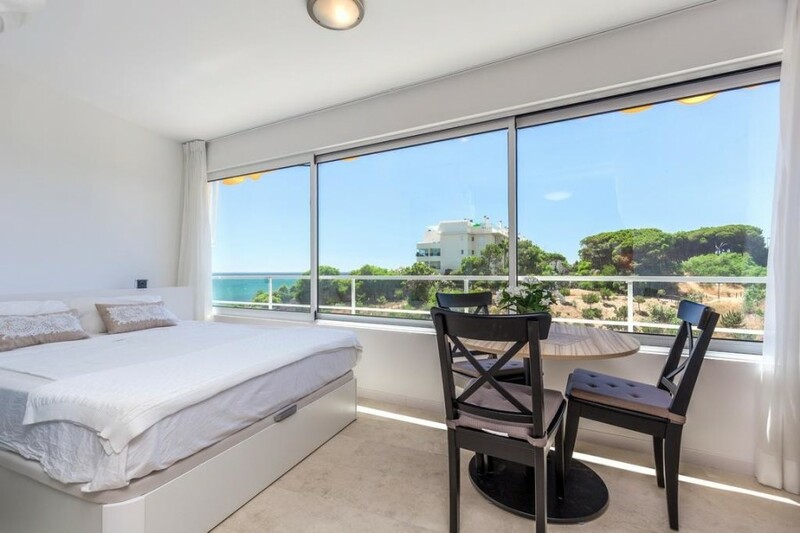 It&apos;s worth a visit!